Business School Netherlands offers quality postgraduate management programs for working professionals. Have you ever come across a business school claiming otherwise? Correct, neither have we. That’s why we rather have other parties say how they feel about us – it is far more credible. 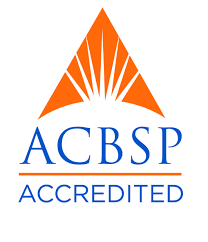 Accreditation by ACBSP is based on an independent evaluation of an institution’s business programs by professionals in the field of business education, which include faculty and academic administrators. 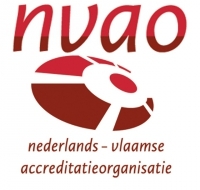 NVAO accredited programs in the Netherlands and Flanders. BSN MBA programmes which are accredited by NVAO: the Executive MBA, the Action Learning MBA and the International Action Learning MBA. 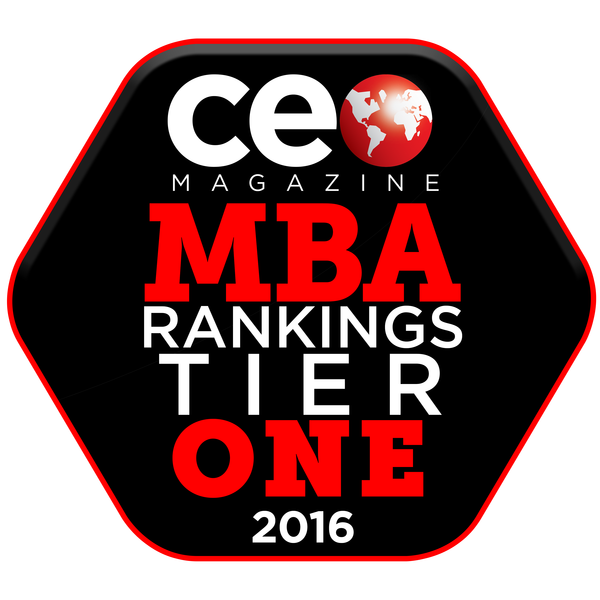 The CEO Magazine Global MBA Rankings was conducted with applicants in mind and examined the nuts and bolts of an MBA: the learning environment, class sizes, tuition fees, faculty, delivery methods, international diversity, gender makeup and more. The objective was simple: to identify business schools which marry exceptional quality with great ROI.